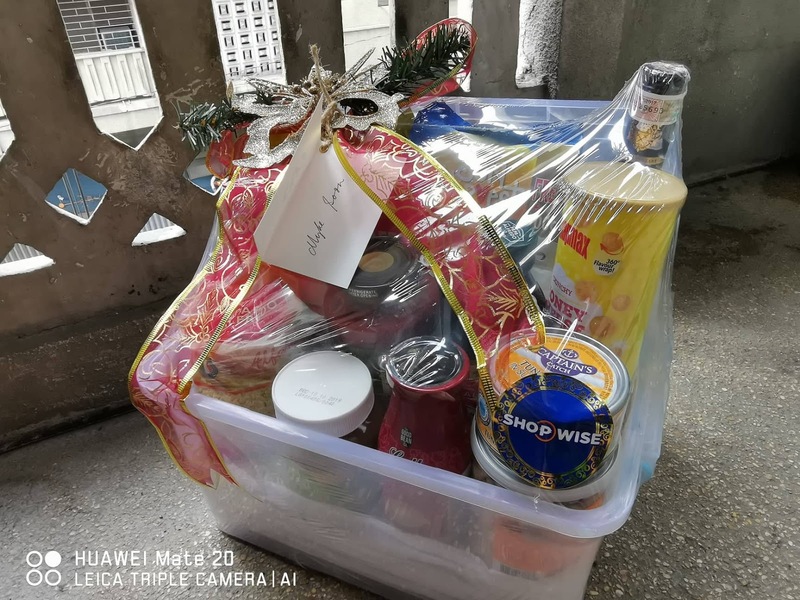 December 2018 - Hello! Welcome to my blog! This season sure does bring in some pretty serious realization on things that really matters and what makes this time the most amazing time of the year. It's not just the gifts that we give and receive but also how we value the people around us. This realization triggered me after watching a holiday-themed video series by El Real Pasta Facebook Page on Facebook. It’s time to leave your cash and credit card at home because all you’ll use for all your shopping needs at the last stretch of 2018 is your PayMaya app, as you can get rewarded with cashback on every PayMaya QR transaction as you #ShopPaMore this holiday season! Shoppers can get as much as 100% cashback on all of their purchases whenever they shop in-store using PayMaya QR at all partner merchants nationwide from today until December 31, 2018. To view the full list of PayMaya QR-enabled merchants, visit pymy.co/QRmerchants. This means shoppers can buy Christmas outfits for their inaanaks at The SM Store or Robinsons Department Store, or even complete their Noche Buena plans at various PayMaya QR-enabled supermarkets, and get rewarded and get rewarded up to P1,000 for every QR transaction. 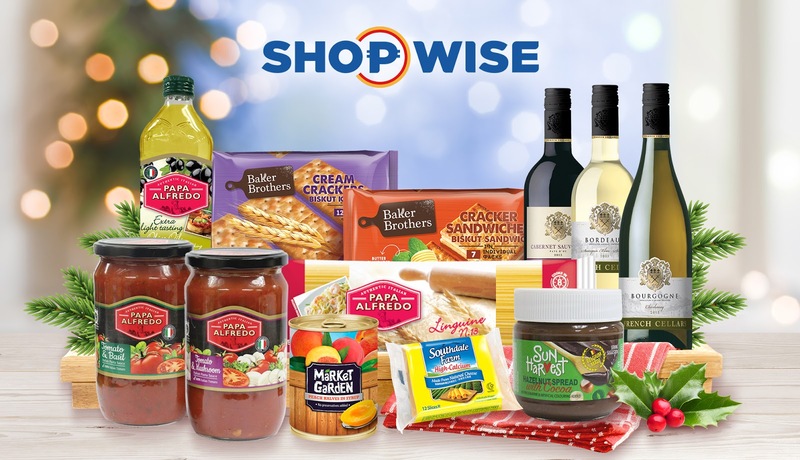 Have all of your Christmas essentials from Shopwise delivered with honestbee! 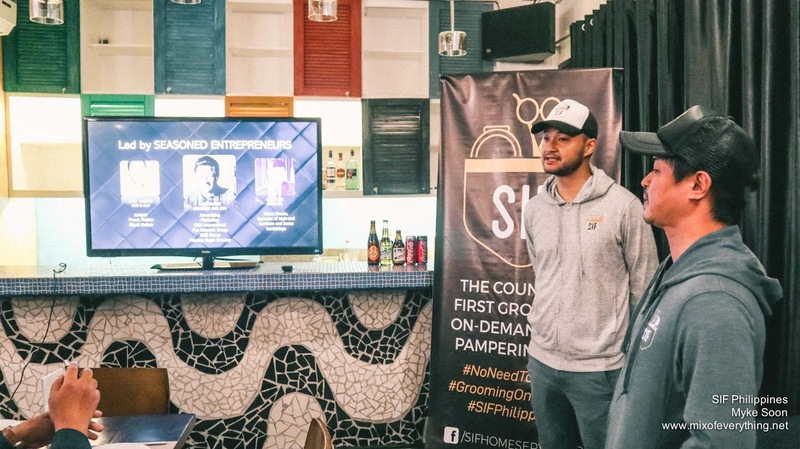 To help you get through the jam packed times, honestbee, Asia's fastest growing food service powered by community and technology, has partnered with another leading hypermarket chain, Shopwise. “We’re living up to our promise of giving our customers more choices for their online grocery shopping, especially if they are looking for more affordable options for their daily essentials” said Crystal Gonzalez, Managing Director of honestbee Philippines. 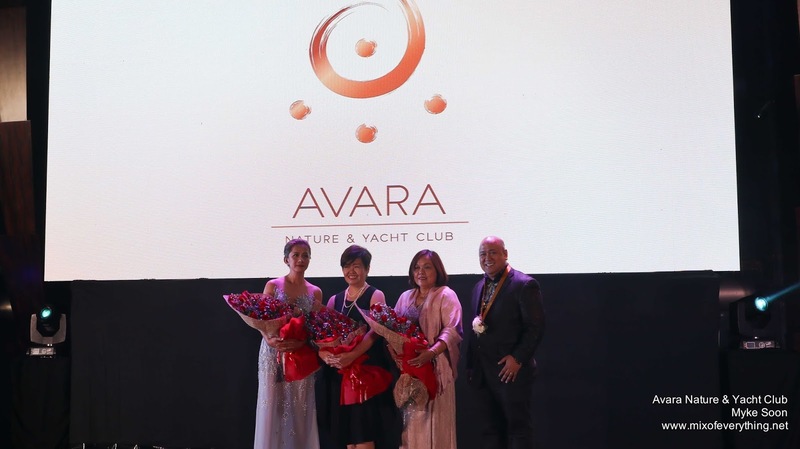 Avara, a leisure nature and yacht club situated in Palawan’s first capital of Taytay, recently opened its doors to lovers of lush sea and surf, catering best to families who are out for lavish, well-deserved vacation. 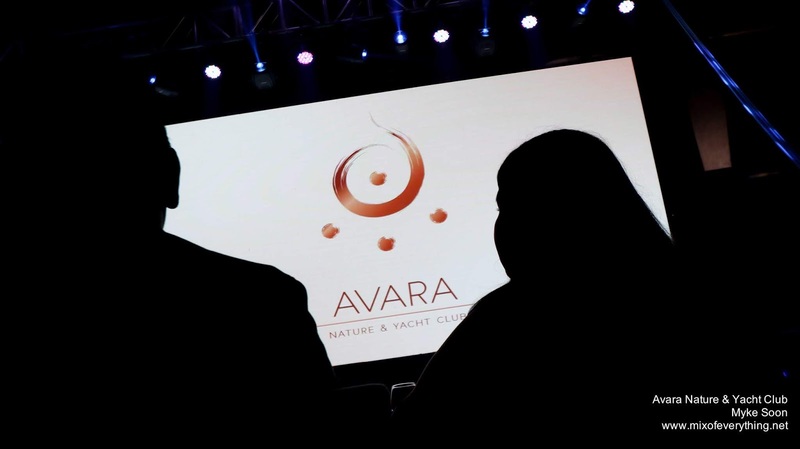 This topflight leisure club is established by Seaside Premier Development Corporation and is guided by no less than big-name board of advisors who are experts in the field of deluxe seaside recreation, to ensure that Avara’s clientele receive only topnotch service. 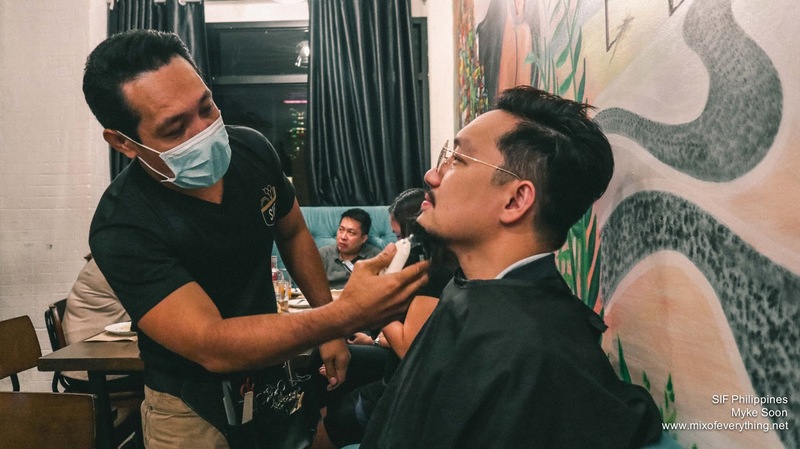 SIF Philippines, the Uber of Grooming Has Arrived! It was about time and it's nice that somebody has finally made it happen. There's now an app that you can use to book a grooming & pampering service wherever you are. 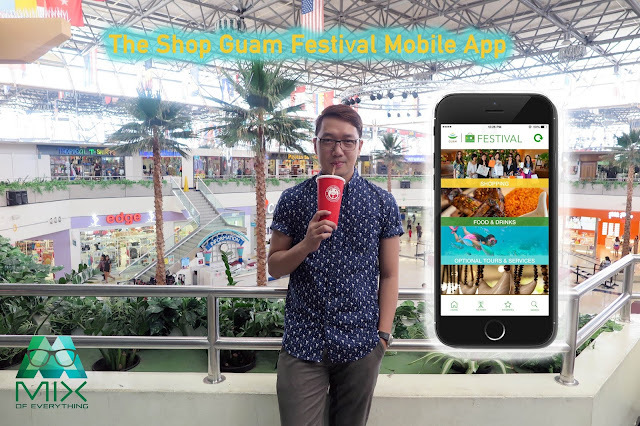 Just a few days ago, Digital ventures Inc. (LFVI), a mobile app development company focused on consumer convenience announced the launch of its new app service called SIF. 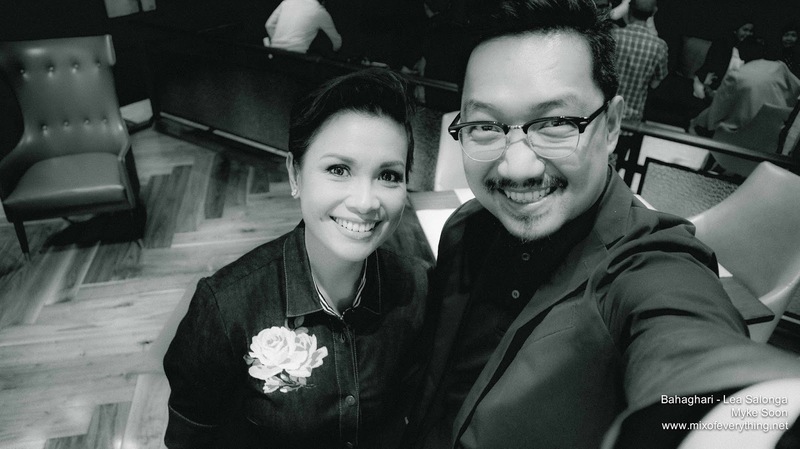 Luigi Nunez, the LDVI Founder and CEO, has acknowledged that Filipino consumers are leading increasingly hectic lifestyles, prompting them to demand convenient solutions that can help simplify their lives. In a society where consumers are increasingly on-the-go and the pressure to look neat and sharp is at an all-time high, it makes good sense to introduce an app addressing that need. The most awaited sale event of the year on 12-12 has just gotten more exciting as PayMaya brings better cash deals with bigger and better cashbacks, discounts, and prizes. Shoppers who will #PayWithPayMaya can stack up and enjoy back-to-back online and in-store cashbacks as well as a chance to take home the jaw-dropping P10 million prize at the “PayMaya Pa More” raffle promo. You can take advantage of all these deals, even without a credit card, exclusively with PayMaya! Shop to your heart’s content at Lazada, Zalora and other online stores to enjoy cashbacks and discounts, on top of the price drop offered on the items you are buying, only with PayMaya. 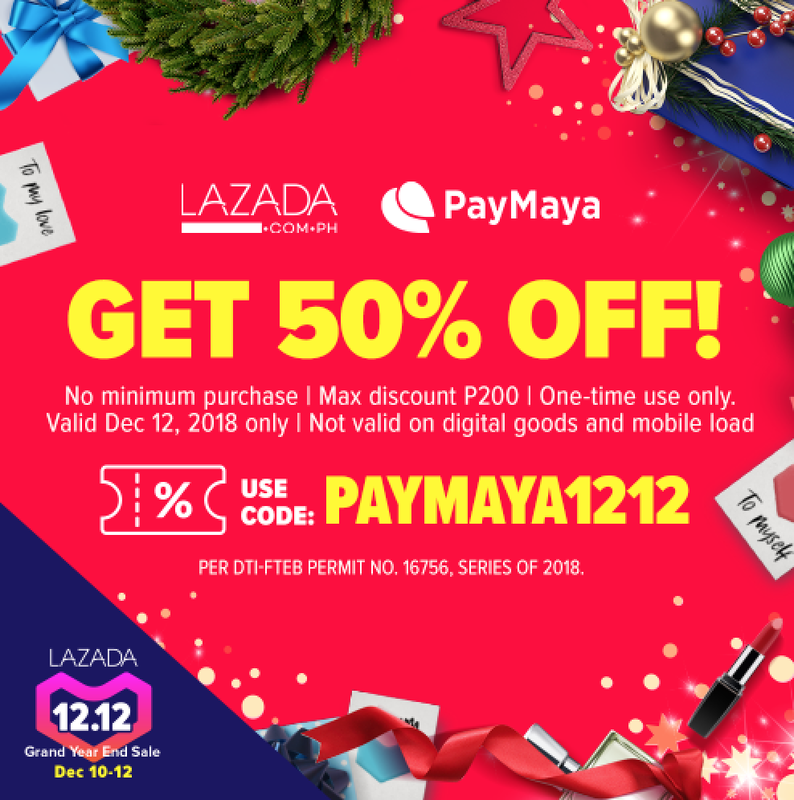 Score a 50% discount of up to P200 when you use the promo code PAYMAYA1212 upon check-out at Lazada. Get more deals at Zalora with a 25% discount on a minimum purchase of P1,500 when you use the promo code PYMYOF25 upon check-out. The newest ZenFone Max series smartphone hits the market, retaining the DNA of its predecessor to deliver max performance, max battery and max durability. 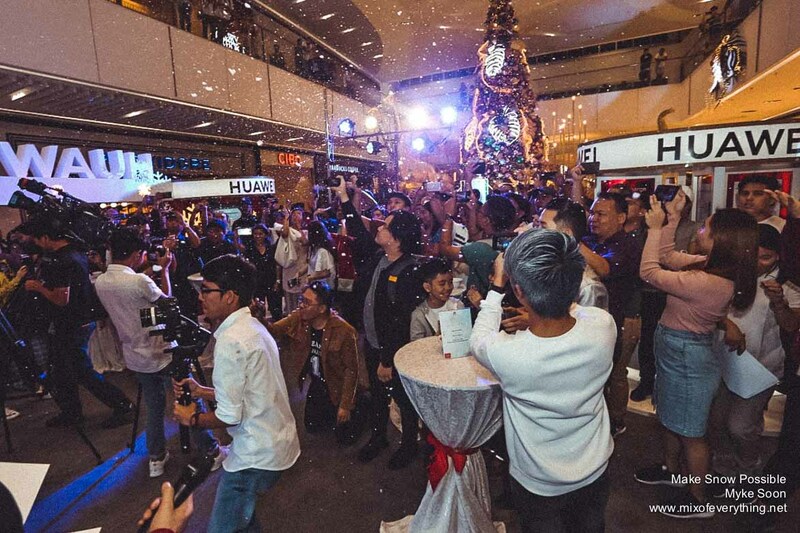 The fans’ longing has ended as ASUS Philippines announced the availability of the ZenFone Max Pro M2 during its official Philippine launch today at Ayala Malls the 30th. 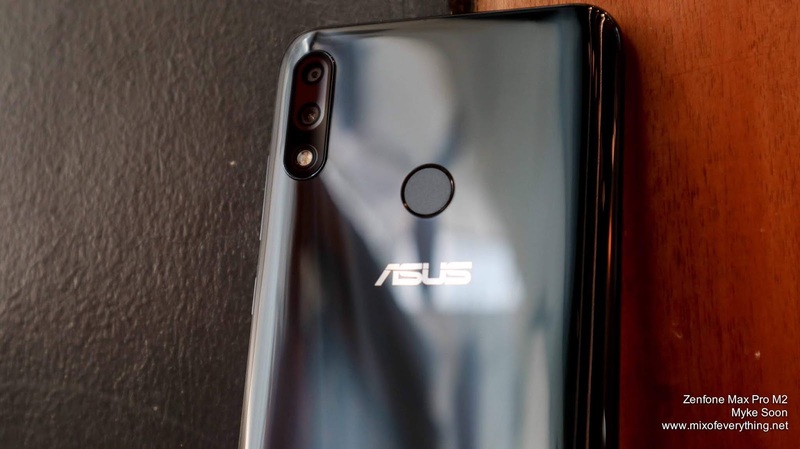 It is no secret that the latest smartphone offering of ASUS this year will finally set foot in the Philippines after all the teasers went out late November– making fans yearn for its arrival just in time for the Christmas season! It simultaneous launched in Indonesia who gave the opening remarks. Making someone's wish come true sure is something that warms the heart. It a privilege that not a lot of people know is quite easy and sometimes free. With the theme 'Shop with Heart', this years 12.12 sale of Lazada is granting various wishes of the heart of a few lucky individuals. Shopping for groceries used to be fun. But now, in this season, you go with a lot of people, who's also doing the same thing in this crazy holiday traffic, taking a chunk on your busy schedule, looking for a parking space and paying for it. That's the reality now and we get stressed with this thing that there is a solution for. Marvel has just released the first trailer for Avengers 4 online and the people are going crazy and easter egg videos will be popping out soon with their own speculations and theories. After months of anticipation, Marvel has finally releases the first trailer and fans are loving it! Avengers End Game is the direct sequel to Avengers: Infinity War, which ended quite drastic leaving 50% less people on earth and leaving very few super heroes on earth. 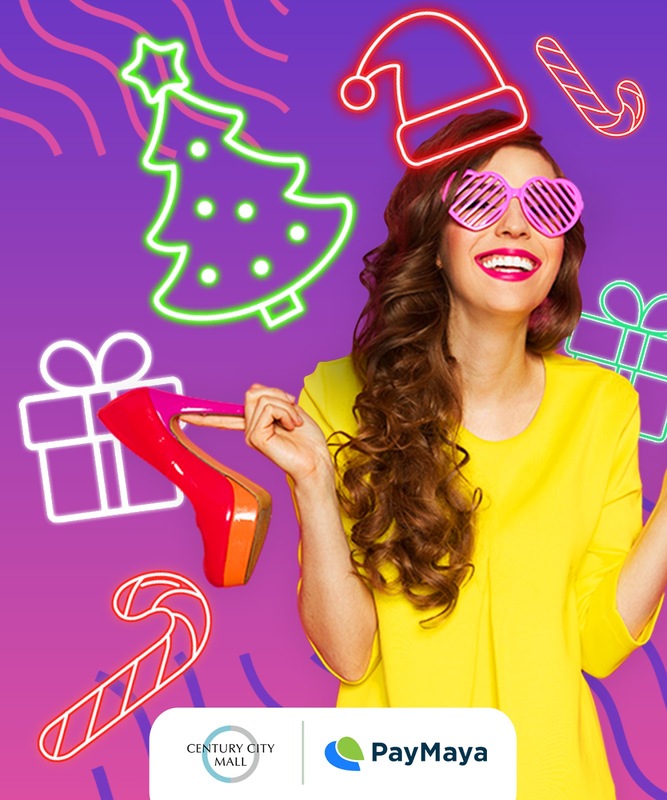 Enjoy holiday perks with PayMaya, your best shopping buddy this Christmas season! Whether you’re buying gifts for yourself or for your loved ones, PayMaya is bringing you more reasons to #ShopPaMore this Christmas season as it offers back-to-back online and offline cashbacks, and a chance to win P10 million at its “PayMaya Pa More” raffle promo. You can enjoy all of these perks, even without a credit card! Shop to your heart’s content at Century City Mall’s Shopaholic Special from December 7-9, 2018, where you can enjoy a 20% cashback of up to P500 when you #ScanToPay using PayMaya QR. 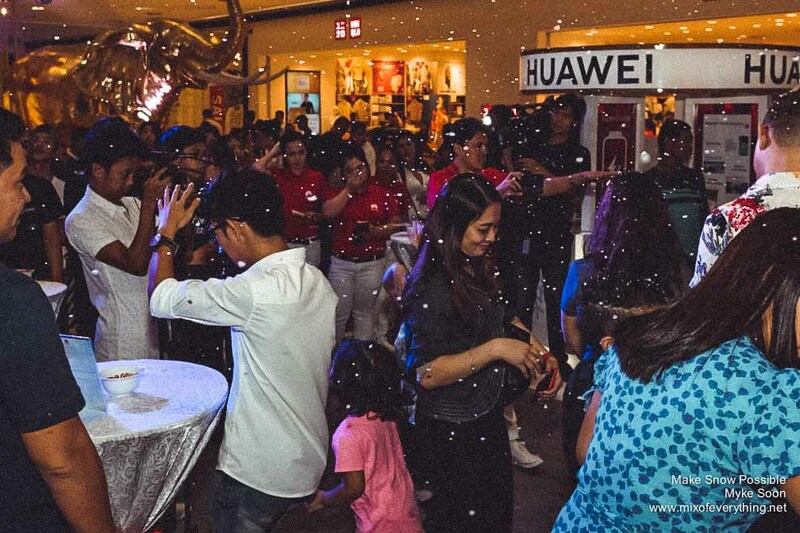 Splurge on your gifts for your family and friends, guilt-free because for every P2,000 single or accumulated receipt at merchants in Century City Mall, you earn an entry to get a chance to be one of 100 lucky shoppers who will take home a P10,000 cash prize. And when you #ScanToPay with PayMaya for your purchase, you get twice as many raffle entries, doubling up on your chances of winning! But if you’re an online shopping junkie, you can also score a 10% cashback of up to P200 when you use your PayMaya virtual or physical card to pay for the things you love online– may it be gifts for your friends or airfare for your holiday getaway. You can take advantage of this awesome deal from December 8-10, 2018. Huawei & Samsung aims to be the first phone with screen hole. 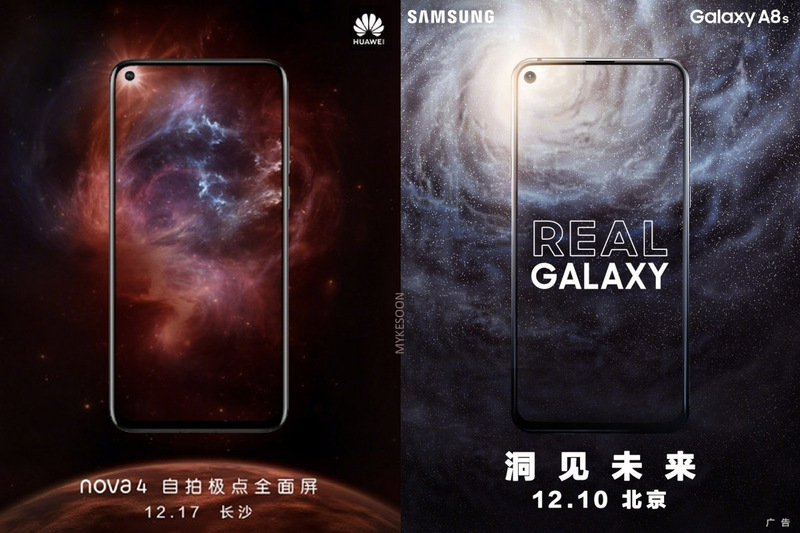 It's also known that Samsung is to release the Galaxy A8s even before Huawei announced theirs, but when Huawei announced the date of the Nova 4 launch with the smartphone screen hole, in a matter of hours, Samsung announced that it will show off the Galaxy A8s 1 week earlier on December 10. How's that for competition? Coincidence or no? Well for me, it sure doesn't matter at all. As long as the phone works well and the specs and price are awesome. Being able to brag that they are the first smartphone with a screen hole is a good PR, but doesn't necessarily mean that they're the best right or better than the next ones right? Anyways, this hole on screen has been the talks since late November, and now they're here. Just because of the date, Samsung might just beat Huawei to the punch on being first but things can still change. 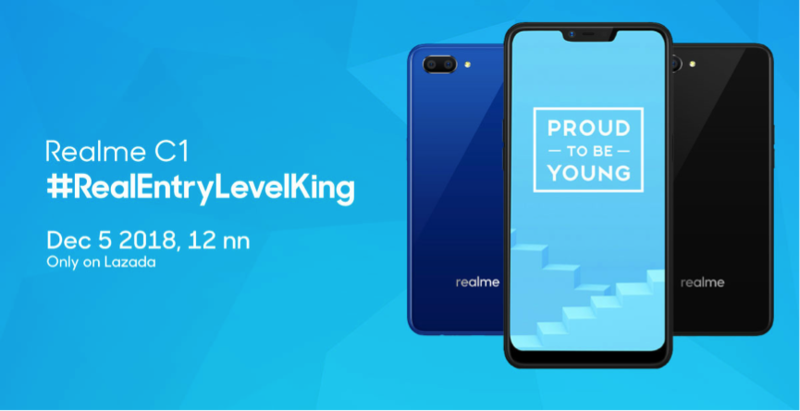 King of Entry Level Smartphones - Realme C1 is going on sale on Lazada this December 5th, 2018 for only P 5,490. 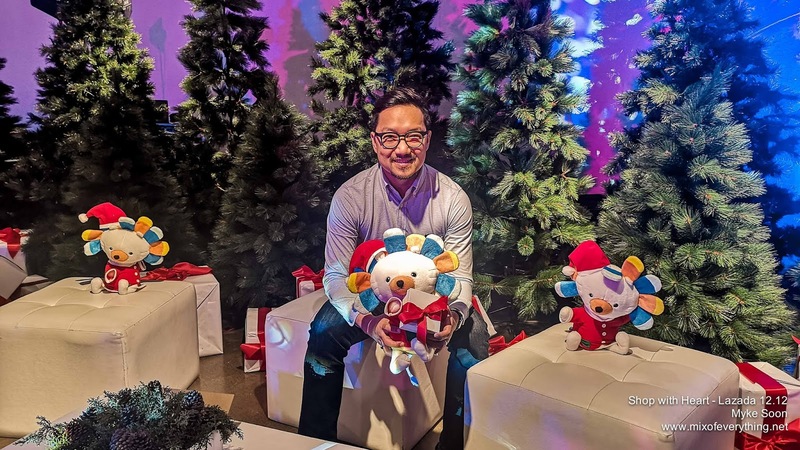 Realme Philippines, the newest game changer smartphone brand in the Philippines recently unveiled its first smartphone in the country, the Realme C1. Designed to be the Philippines’ #RealEntryLevelKing, the C1 defies the expectations of affordable smartphones with its enticing performance & design on Lazada this December 5th 2018, 12NN. Well, let's just say figuratively (and literally) it kinda snowed. 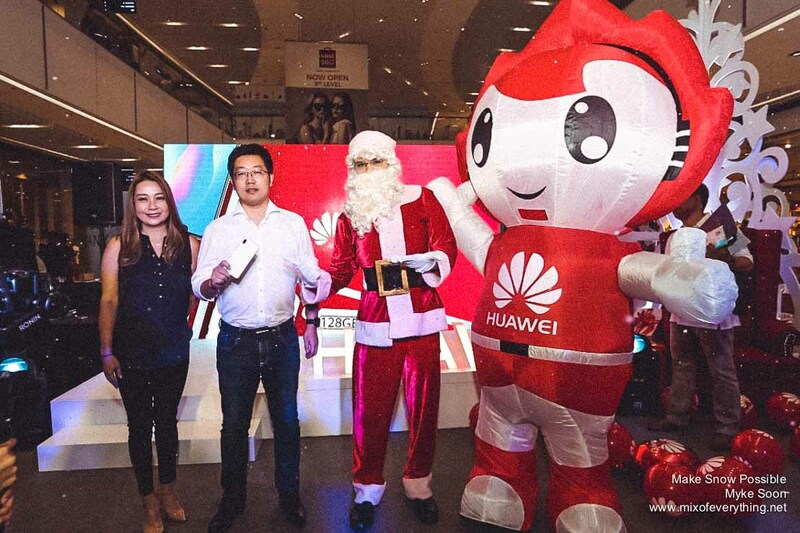 With the passion that the Huawei brand has in their mantra "Make it Possible", it certainly was a prediction back in 2015 by the Huawei Consumer Business Group CEO, Mr. Richard Yu that Huawei would become the no. 1 smartphone maker in the world within three to five years. Fast forward to 2018, Huawei just place the #2 spot globally. How's that for making things possible. Innovations are not new with Huawei. 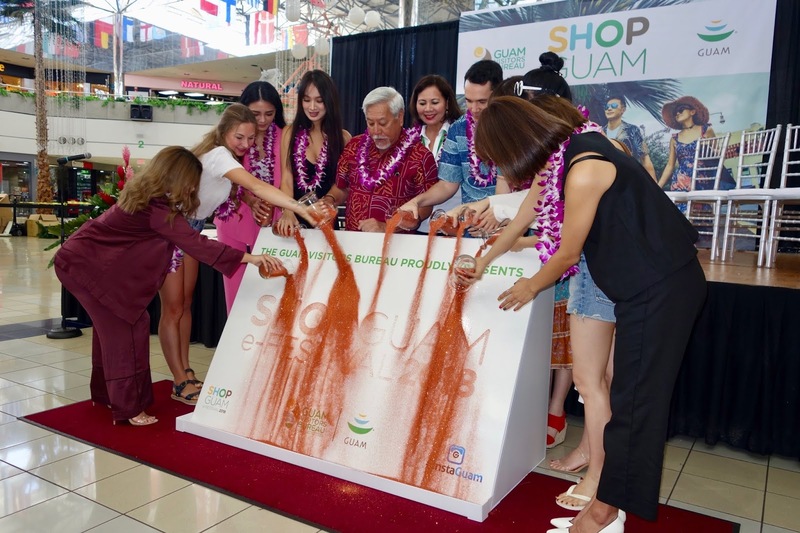 They have been getting feedback from its customers and has been implementing them with their products. Some to take a note of would be the Kirin series chipsets, Leica cameras and the power-efficient batteries. That certainly improved the user experience across the board and catapulted Huawei devices to achieving major critical and consumer acclaim.